Die kleine Madridreise neigt sich hiermit auch virtuell ihrem Ende entgegen. 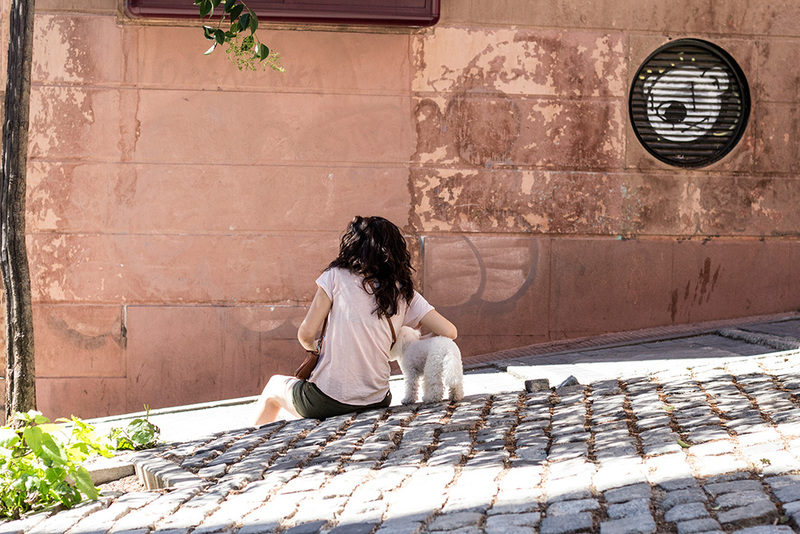 Zu sehen bekommt ihr noch ein paar Bilder von der Stadt, sowie das coolste Eis, das ich je erblickt habe und eines der tollsten Cafés Madrids. This is the last part of the Madrid trip review. You’ll see some more pictures of the city itself, the coolest ice cream I’ve ever seen and one of the best cafés in town. Das Eis mit Zuckerwatte Topping stammt von Rocambolesc. Und es war nicht nur was fürs Auge. Warum gibt es bei uns kein Eis mit Zuckerwatte? Das Fahrrad hängt im Bicicleta Cycling Café. Dort gibt es guten Eiskaffee sowie super Sandwiches und Salate. The cotton candy ice cream is from Rocambolesc. It not only looks good, it tastes even better. I wish I could get ice cream topped with cotton candy at home in Germany. 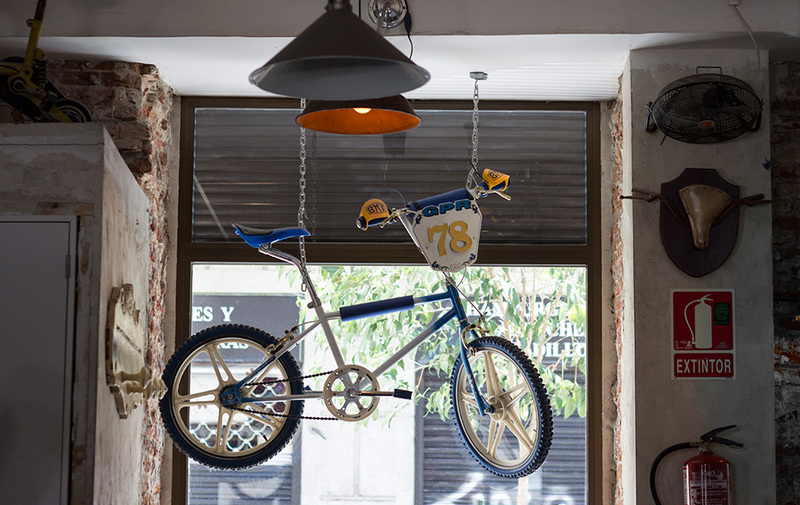 You can find the bicycle in the last picture in the Bicicleta Cycling Café. They have really good iced coffee as well as delicious sandwiches and salads. Sehr, sehr cool ist auch das Toma Café. 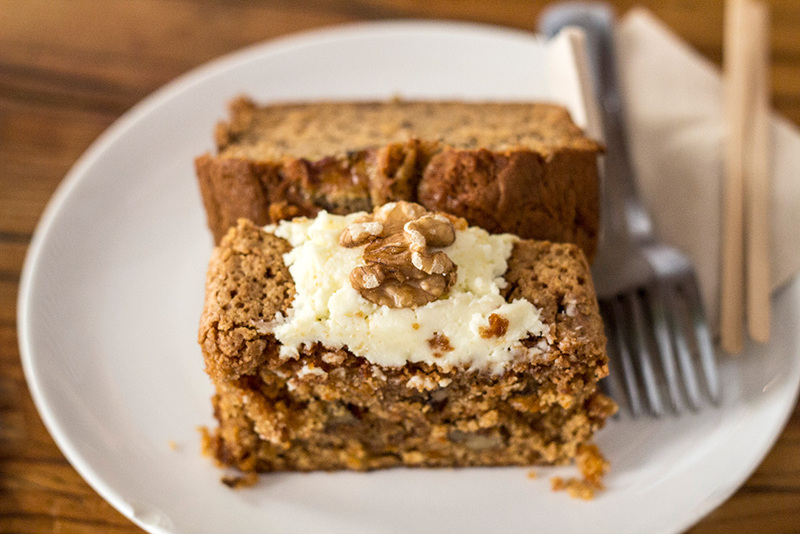 Ihr bekommt hier nicht einen der besten Kaffees von Madrid, sondern auch ein grandioses Banana Bread und Carrot Cake. Unbedingt empfehlenswert. Mein Fazit: Reist nach Madrid, und schlagt euch den Bauch voll! We also loved Toma Café. They might have the best coffee in Madrid. You can also get tasty banana bread and a carrot cake to die for. 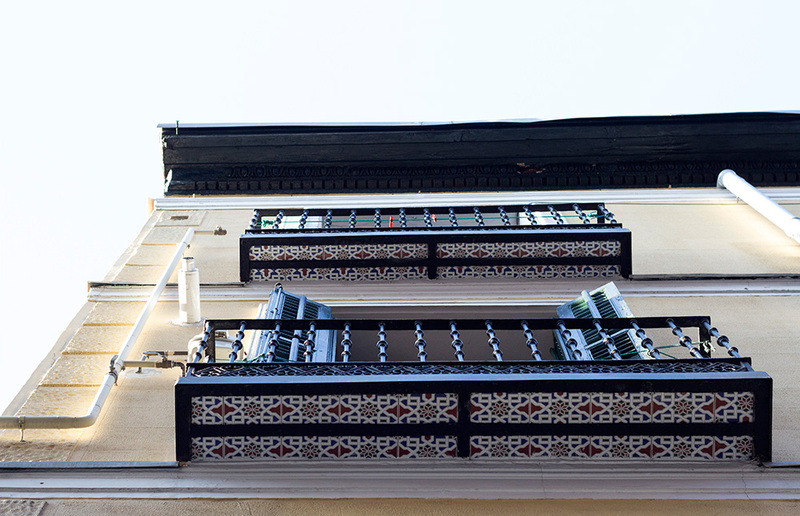 My résumé: Go to Madrid!